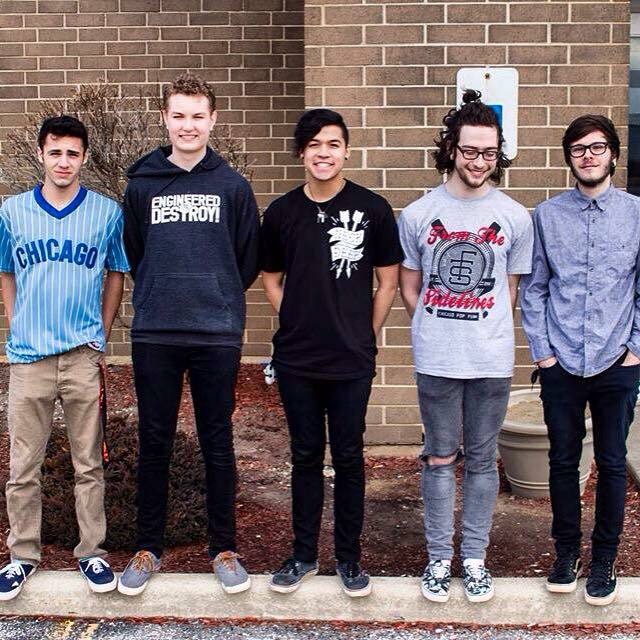 Hailing from Chicago, IL, this pop-punk 5 piece is taking the scene by storm. With catchy hooks and melodies mixed with incredibly relatable lyrics, you should have been listening to these guys yesterday. Although barely out of high school (if all of them are) this band will be huge. You have my word. Check out their first EP, Vicissitude, and get stoked on their new EP which will be coming soon. Check them out on Facebook, Twitter and YouTube, and be sure to keep an eye out for our interview, coming soon!